This week we have another incredible Ask The Guys questions and we were surprised it took so long to receive this questions. 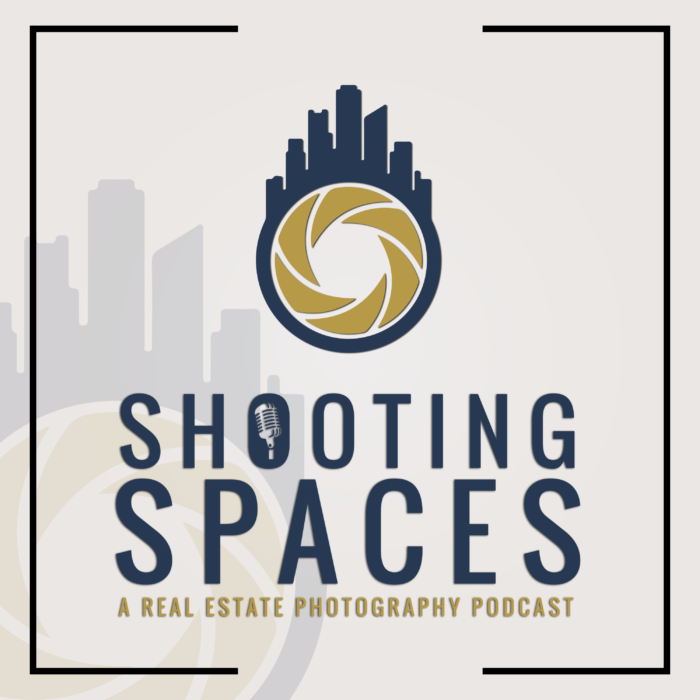 Katelyn Sebastian from Sebastian Photography out of North Carolina asks about shooting homes that aren’t ready or prepared for photography. She asks for any advice on how to best handle a situation like this from both a realtor and homeowner standpoint and any best practices to prevent this down the line. Rich and Brian share their advice and some experiences with this particular situation. Oh!!! And we are releasing this episode as a video podcast!! We have been trying to figure out for quite some time the best way to bring video podcast to you. This was our first attempt. To be honest, we know it’s not the best and have room for improvement and are currently looking for alternative options, but we decided to release this to you in the meantime. So if you do not want to listen and would rather watch, you can watch the episode below!